Play as your favourite Warcraft hero, whether it’s for the Alliance or the Horde, in the free online collectable card game by the legendary publisher Blizzard Entertainment, Hearthstone. Create a deck of 30 cards, made up of minions and spells, and do battle to control the board and eventually reduce your opponent’s health from 30 to 0 to become the winner. Hearthstone has something for everyone. There is the casual playlist that allows players to do battle without the pressure of a ranking system. There is ranked, for those wanting to move up and hit the top rank of Legend. Tavern Brawl that allows players to enter a different event created for the week with the intention of just having fun. Lastly there is of course Arena, where you draft 30 cards at random with the hope of being able to use the deck to beat 12 opponents for maximum rewards. 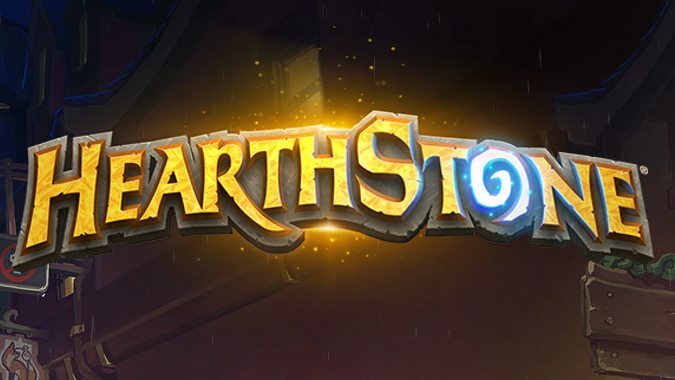 Hearthstone is an ever-evolving game with regular expansions that add over a hundred cards into the game each time. Whether it be for the rank, the reward of being able to open a pack of cards, or simply for the fun, Hearthstone delivers for everyone.